The Pachner Company provides community engagement, stakeholder outreach and local government affairs consulting for clients throughout the state of Colorado. TPC is committed to advancing client interests by understanding the often complex relationships and ultimate impacts on a community. TPC provides clients seamless representation on a variety of policy, legislative and regulatory issues throughout Colorado. For the last dozen years Phil has navigated the intricacies of planning departments and public works for development projects. TPC serves clients every step of the way from completing and submitting an application for a rezoning to gaining the necessary approvals through planning board and beyond. 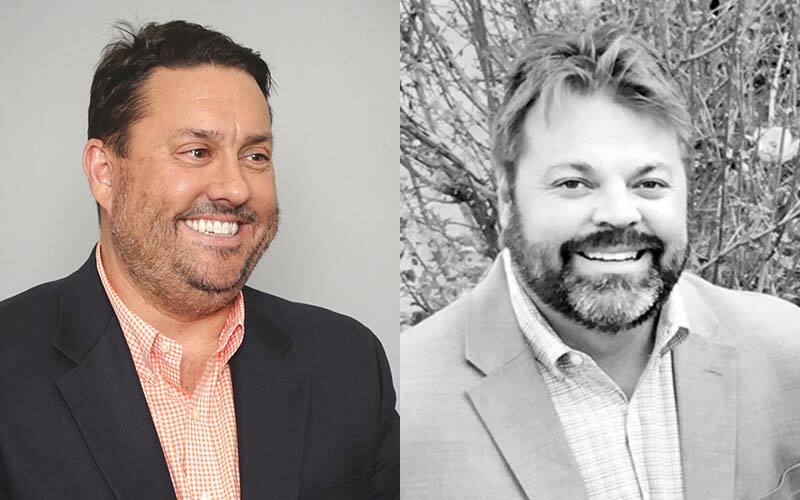 Marcus & Phil have worked on campaigns their entire careers – serving in leadership positions for candidates and issue campaigns throughout Colorado. In the purest sense, a local government provides services to benefit the citizens and businesses in a community. TPC understands the value a robust community engagement has in realizing a collective vision for a project and provides a unique suite of services for clients interested in shaping our cities, counties and special districts throughout Colorado. Threaded throughout all of our services is community engagement – a true commitment to including those affected to build a stronger and better community for us all.